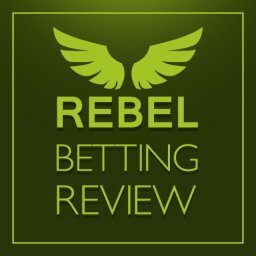 Home Betting System Reviews Bet Alchemist Review – Is it worth subscribing? The world is filled with horse racing tipsters. Some of them are good and some of them aren’t so good. Overall, few of them provide the regular wins that you want. Therefore, finding the right tipster is vital to your chances of success. In this article I’ll be doing a Bet Alchemist review. Among the most highly-rated betting tipster services just now is one called Bet Alchemist. 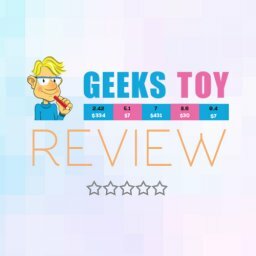 This is a site that has been around for a while and has a lot of good reviews. It has very decent figures for profits and a lot of satisfied members. Is it right for you, though? I have taken a good look at it, to find out the answer. 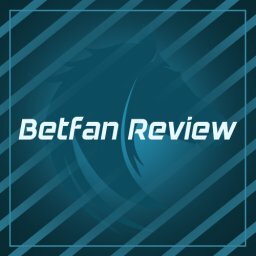 Have a read of this Bet Alchemist review to see whether it is of interest to you. This is a tipster service that currently has over 11,000 members signed up to it. Basically, they send out weekly betting tips to punters. In fact, you get tips sent to you on Wednesday and Saturday mornings every week. They send out tips as well as in the evening before races, to try and give you more time to place a bet. Many big racing events are included and they cover feature races for free. 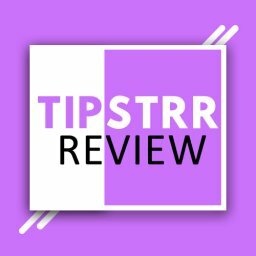 Around 45 tips are sent each month. Many of them are for big weekend races. They tend to stick to popular races where it is easy to place bets. Tips are posted in the member’s area and emails are sent out to advise when they are posted. On the Bet Alchemist site we can see that members are on a good run. They boast of a 71% strike rate with 22 out of 31 winning months. These figures are from December 2015 to date. That makes this Bet Alchemist review impressive. They say that they win consistently, month after month. This is backed up by a list they post of their most recent winners. It certainly makes for interesting reading if you are looking for a new tipster. A lot of hard work goes into getting consistent profits like this. They claim to have a “Professional, Honest and Straight approach”. This can be seen in the way that they post all of the results of their tips on the site. Nothing appears to be hidden from the public. So you can very easily see the good and bad results they have had in the past. It is also said that you will be up and running in just minutes. So, what else do you need to know in this Bet Alchemist review? Who Created Bet Alchemist and When Was It Founded? This is a tipster site that has been around since 2011. Nicky Doyle is the man who runs this service. His strategy is based on finding value bets on horses away from the top of the market. 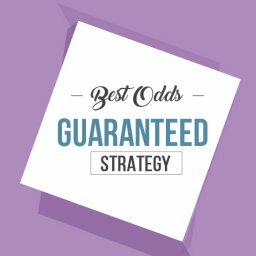 He prefers each way bets and has a fairly simple betting strategy. Nicky comes from a farming background and his uncle introduced him to horses. Apparently, his first bet was on a greyhound at just 5 or 6 years old. He studied agriculture in Dublin but carried on enjoying betting all the time. After a few years of enjoying life, he decided to bet for profit. He also works in IT systems administration too. Nicky says that bookies were starting to limit what he could bet on, due to his regular wins. So he decided to sell his services to punters instead. Nicky says that he loves helping people to beat the bookies. He puts a lot of time and effort into checking out his selections. Interestingly, his track record shows bigger profits on each way bets than on the win market. This is fairly unusual, as win only bets are favoured by many professionals. The success goes to back up his preference for each way betting. The site has been around long enough to be considered one of the UK’s leading horse tipsters. It is well respected in the industry and has a strong track record. Of course, you are only as good as your last month’s wins in this business. Thankfully, Bet Alchemist doesn’t show signs of slipping just now. 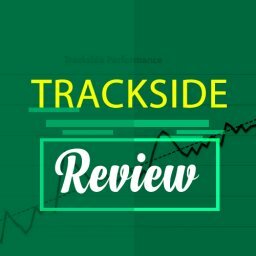 As mentioned earlier, you get access to regular horse racing tips. The number of them isn’t overwhelming, though. 45 tips a month means an average of about 1.5 each day. However, since these are value bets it makes sense to act on them quickly. 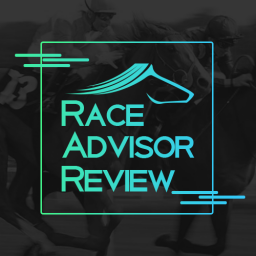 There are tips given on UK and Irish races. Most of the bets you make will be on weekend races. When there are big events such as the Cheltenham Festival you will get more tips. The prices given tend to be obtainable. In part, this is because prices are given from different bookies rather than just one. It isn’t likely to be the case that you are going to struggle to find the quoted price. Given that the odds are often fairly high, you do need some patience to win here. 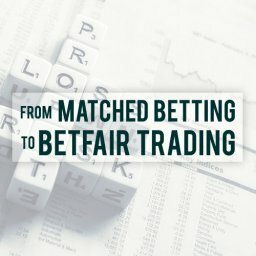 The advice from Bet Alchemist is to have a betting bank of 100 points. You can then stake £10 on a win or £5 each way, or choose your own stakes. Since these are bets at fairly high odds, you won’t win them all. In-depth previews are also sent out to the site’s members each week. These help to show you the analysis work that has been done. If you like to do a lot of research then you will enjoy reading them. Otherwise, you can just skip them and simply place the recommended bets if you prefer. You can also sign up to get just free tips. This is a way of trying out the service before paying for it that we will look at in a minute. How Much Does Bet Alchemist Cost? The ongoing cost of any tipster service is crucial. If it is too expensive then this will lower your profits. You even end up losing money despite winning regularly. With Bet Alchemist, you can pay monthly or on a quarterly basis. 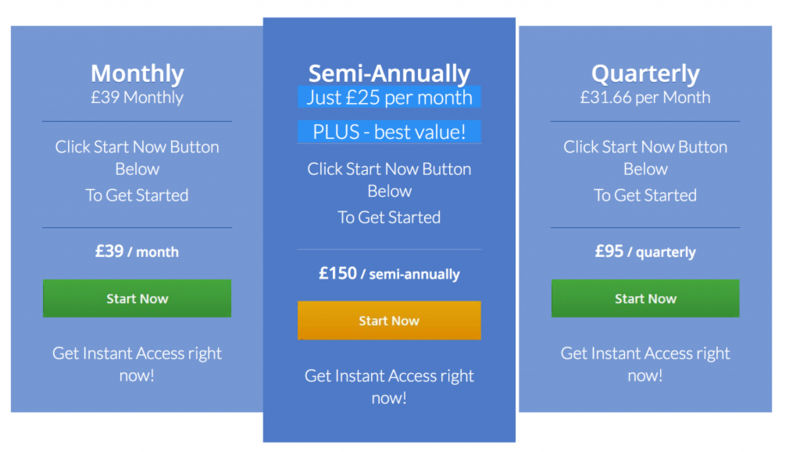 The monthly options costs you £39. If you prefer to pay each quarter then it works out a bit cheaper, at £95. In either case, there is a 60 day money back guarantee. It is recommended that you stick with them for 6 months to a year. It is after this length of time that you should expect to see good profits. This is a reasonable cost for a reliable tipster service. You can’t expect a good tipster to work for free. Yet, we also like to see a fair price that lets you dreams of making a big profit. Do the Prices Last Long After They’ve Been Sent? I touched earlier on the importance of getting in early on value bets. This is because the price might change before you get a chance to place your bet. A common problem with tips like these is that punters can’t get the stated price. The approach taken by Bet Alchemist helps to lower this risk. For a start, the focus is on fairly high priced horses on major races. Many of the bets are also each way. This is a part of the market that a lot of punters and tipsters overlook. Therefore, there isn’t a mad scramble to place bets on these horses. You are also given odds for a few different bookies. At the start, you are advised to open a number of accounts with different bookmakers. This means that you can check out prices at a number of places. This should help you to get the right odds. Having said that, not getting the advertised price is always a worry with value tipsters. This is why the timing of the emails are so important. At Bet Alchemist they always try to advise of new tips in the evening. You should try to pick up the tips and act on them as soon as possible. This means that you aren’t trying to rush around at the last minute. It also tends to fit in with many people’s working lives. Ideally, you will be ready to swing into action as soon as you get word through of new tips. This tipster site says that the price advised is usually easily obtainable. There is no point in taking risks, though. 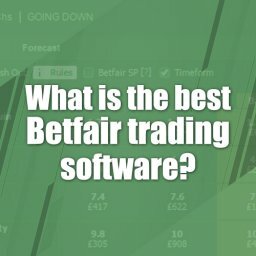 This the key question with any tipster service. After all, the reason for signing up in the first place is to make money. 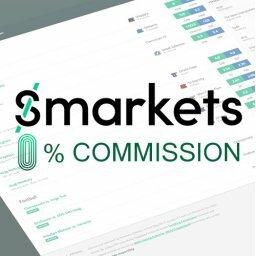 Can you earn enough in this way to cover the cost and make a tidy profit? The previous figures from Bet Alchemist make for good reading. According to their own site, members earned over 866 points from 2011 to 2017. The average year has had 9.33 profitable months too. Another interesting figure is that the average price for wins is 9/1. With around 10 or so bets a week, the key here is consistency. Of course, with a poor selection of tips, at this rate the losses would soon mount up. The fact that a lot of each way bets are included means that there aren’t long losing streaks. Instead, you will look to keep racking up decent wins. Even modest wins help to keep things ticking over. With a lot of bets at attractive odds, big wins can also happen for you. It is good to see a high degree of transparency on the site too. All of their previous results are listed on here. You can see at a glance how well their bets have been doing over time. The ROI for 2016 was quoted as 26.97%. This is an impressive figure that is sure to have kept a lot of punters happy. Does It Require Bookmakers or Can You Just Use Betfair? 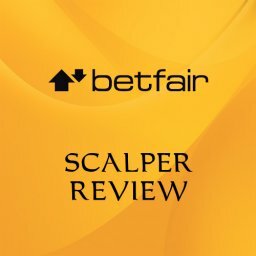 Some betting systems let you place your wagers on Betfair. This isn’t the case with Bet Alchemist. 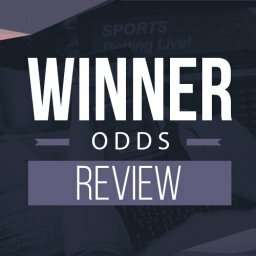 That makes this Bet Alchemist review better than some other tipsters we have covered. To make the most of these tips you need to bet directly with a bookie. 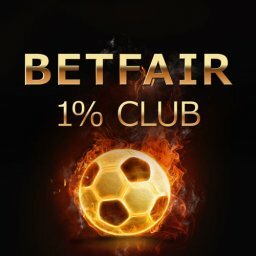 This is important because it will let you get the best odds guaranteed promotion. It is also the reason why you are advised to open accounts with a few different bookmakers. Open them when you sign up and will you be ready to start betting. The member’s area of the site has a list of their recommended bookies. The smartest approach is to open accounts at each of them. They also suggest that you spread your bets around a number of bookies. This makes it less likely you get an account suspended for winning regularly. Oddschecker is the recommended site for checking the odds. Also, Bet Alchemist always mentions the price rather the starting price. Does Bet Alchemist Have a Free Service? There are some free elements to the Bet Alchemist service. For example, their free tips service. Right now, there are a couple of different parts to this you might be interested in. 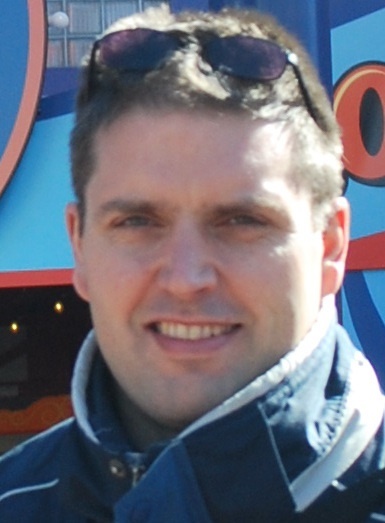 Nicky Doyle has a weekly column on the big Saturday handicaps. This is published on Saturday mornings. It is also about looking for value winner in handicaps with 16 or more horses. You also get a full race preview here. The other free offer is called Sharp Shooter. This is another weekly publication. It focuses on the Ante Post markets and comes out every Wednesday. If you sign up for a free service then you will need to enter your email address on the site. An email is then sent you every time that new free tips are published. Naturally, the idea is that you eventually sign up for a paid service with them. There is no doubt that the paid service is more comprehensive. Yet, there are some situations in which choose the free tips could make sense. For instance, what if you are trying out tipster services for the first time? Might it make sense to do it for free? Once you have gained some experience you might feel happier paying for more. If you can see the benefits then you will be more comfortable about paying for tips. Another possibility is that you can’t dedicate much time of money to it. Perhaps you just want to get a cheap new hobby. Maybe you work long hours and can’t guarantee being able to pick up all of the bets. For some people, free betting tips are ideal. For others, it may be that they prefer a paid service. It is always good to have the choice like this. 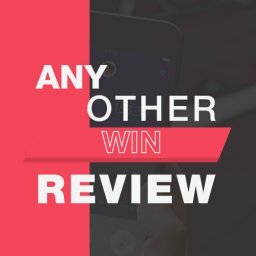 What Are the Other Reviews Saying about Bet Alchemist? 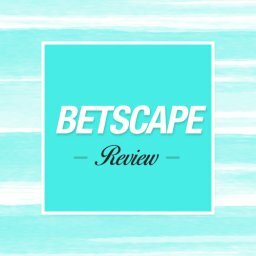 Given that it has been around for years, it is no surprise to see lots of Bet Alchemist reviews. Plenty of people have reviewed this site during that time. The general opinion is that it offers a reliable and consistent way of winning money. Among the most common comments is that it offers an impressive consistency. 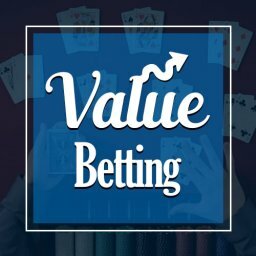 With value betting it is hard to find regular wins. The method adopted here of using a lot of each way bets certainly helps. Apart from that, it is clear that a lot of hard work goes into this site. Putting together so much information and so many tips each week can’t be easy. 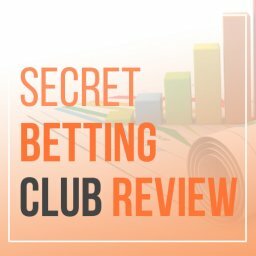 The reviewers tend to win money with this these tips. That is obviously a very good sign. 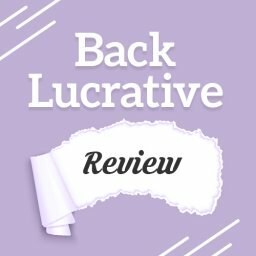 The reviews that track progress over a number of months also show us how profits build up. 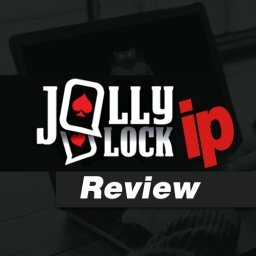 A few of the reviews mention them getting on a losing streak. This is a risk with any sort of vale betting service. 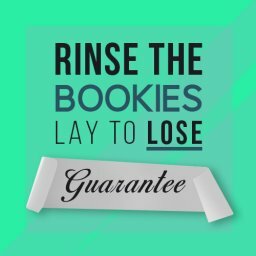 It isn’t like matched betting, with no risk involved. There is always the chance of losing money with this kind of tip. Just because the odds are attractive doesn’t guarantee that you will win every time. If you are unlucky then you could lose money on your bets. However, most reviews suggest that this won’t happen. With a bit of luck you will get more wins than losses. 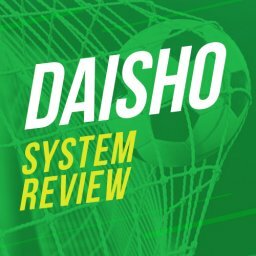 Many of the reviews suggest that you can expect a good run of wins at some points. It is also stated that it is very easy to use this site. The tips include everything you need. All you have to do is look out for an email. You then log into the member’s area to find the details. The final step is to place the bet and wait to see what happens. There is no tipster service on Earth that guarantees profits every time. The nature of this way of betting means that you will lose sometimes. Sometimes you just have to accept some losses and wait for the good times to roll. Having said that, Bet Alchemist does a good job of keeping losses at a minimum. 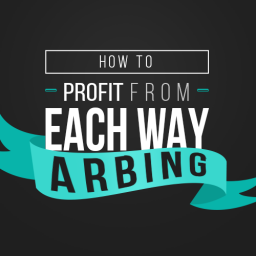 By providing a lot of each way bets, this tipster stops the losses from building up. He also do a good job at finding value bets at attractive odds. However, some people don’t have the patience for value bets. If you want to win every single time then you might get frustrated by this approach. In this case, matched betting is likely to suit you better. That concludes my Bet Alchemist review. Related Content: The best paid tipsters.